Francesco Berlingieri is a renowned Italian lawyer based in Genoa, Italy, specializing in maritime law at Studio Legale Berlingieri, the very first law firm to specialise in maritime law. 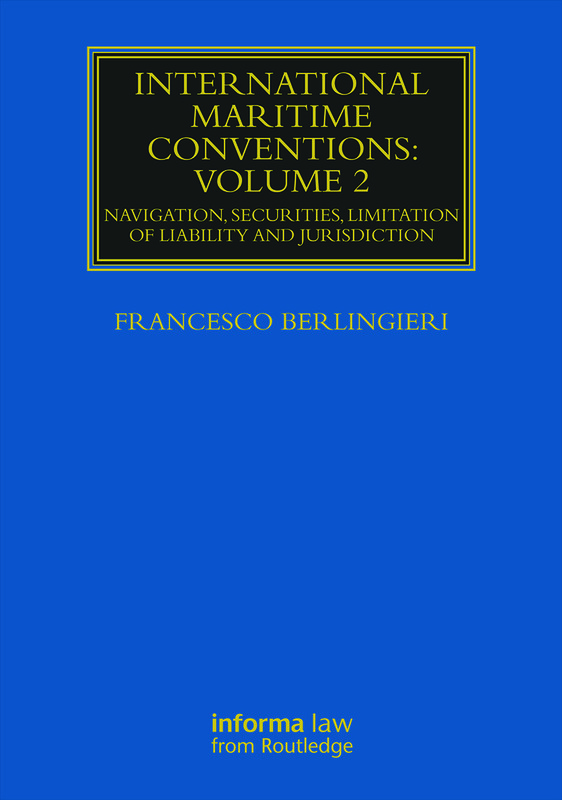 Francesco’s family has been involved in drafting maritime law for almost a century. In particular, his grandfather was involved in the drafting of the two 1910 Conventions on Collision and Salvage, the two 1924 Conventions on Limitation of liability and Carriage of goods and in the 1926 Convention on Maritime liens and mortgages. His father has been involved in the preparation of the 1952 Arrest Convention and in the 1957 Limitation Convention. Francesco himself has been involved in drafting the 1969 Civil Liability Convention and the creation of the 1993 Maritime liens and mortgages Convention and of the 1999 Arrest Convention. Francesco has taught maritime law at various institutions in Italy and abroad. He was President of the Comité Maritime International (CMI) and presently holds an ad honorem President status. In addition, he is the Editor of Il Diritto Marittimo (a quarterly maritime law review, published in Genoa, Italy since 1899), the correspondent in Italy for Lloyd's Maritime and Commercial Law Quarterly, and the author of many books and articles in Italian, English and French.